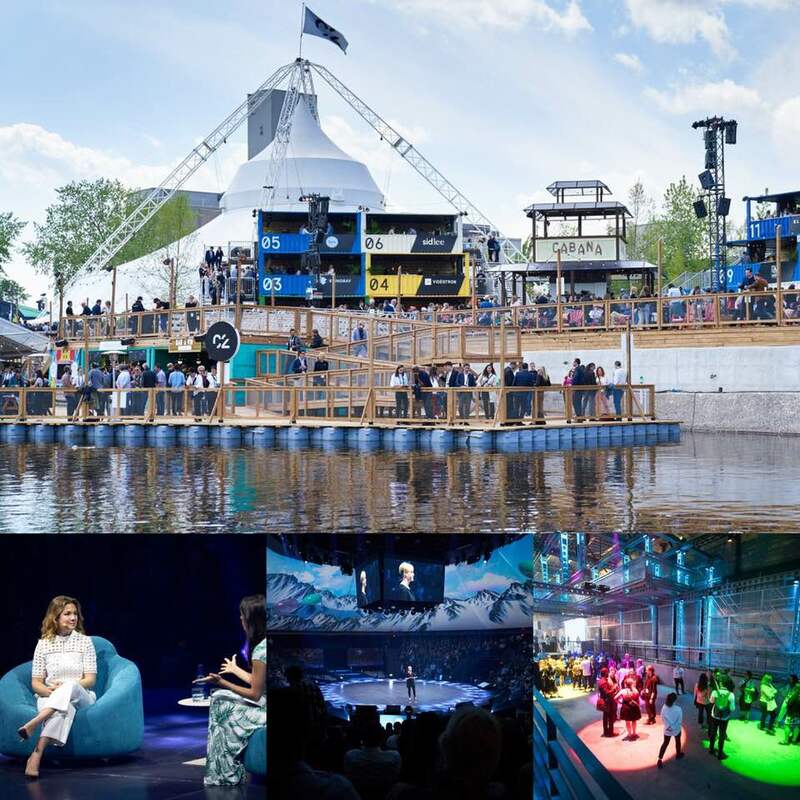 What happens, when more than 6'000 creative minds, change makers and leaders meet over 3 days in Montréal für inspiring talks, collaborative sessions and experimental learning? Our collaboration partner C2-Montréal held his yearly gathering between May 22-24. More quotes we took away which inspire our creating the program for GENNEX 2018 in September. Nurture a culture of confusion tolerance and be in service of the trajectory of the idea, not the eagle that lands it. (Dave Zaboski, Disney). Farmers tell the best story. (David Jones, The Furrow's).